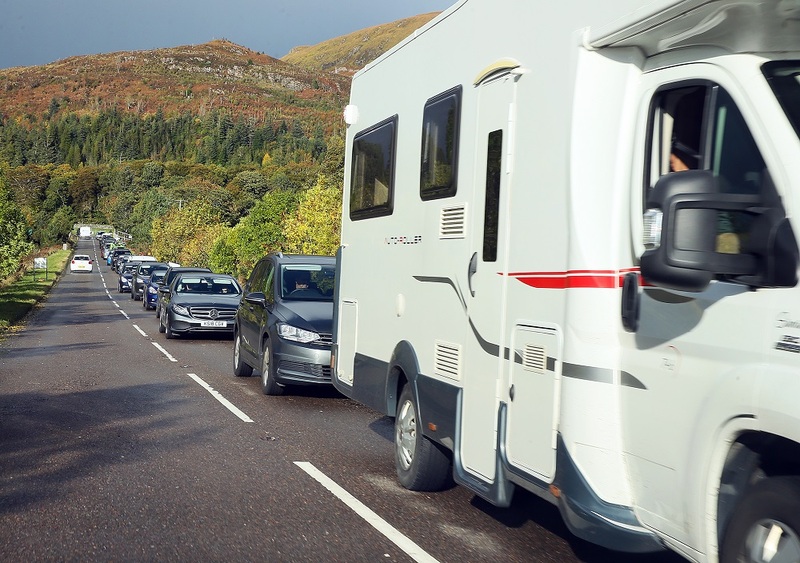 Scotrail are currently considering a proposal to terminate rail journeys at Strathcarron to allow road traffic to flow more freely through the diversion on the Stromeferry bypass. 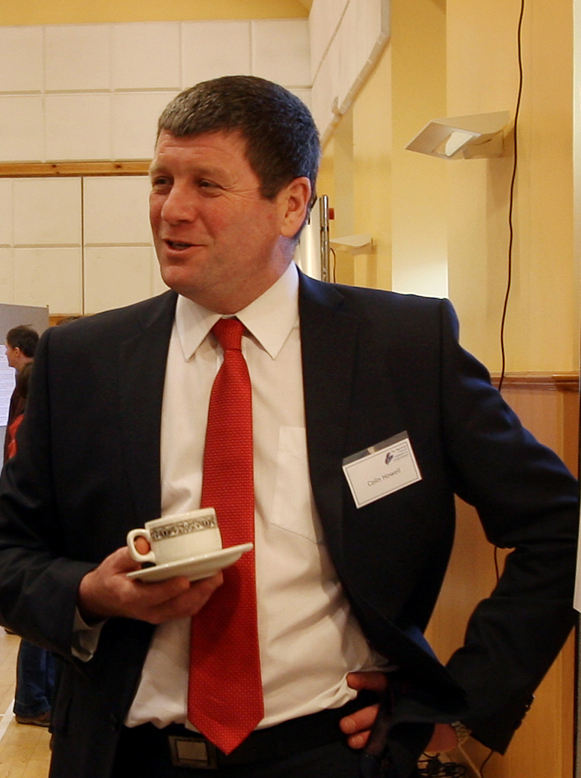 At a meeting in Lochcarron last week, Colin Howell (pictured), Highland Council’s head of infrastructure, said that the ‘road to rail’ diversion on the bypass, where important stabilisation work to the rockface is being carried out, could stay open to traffic for an extra 80 minutes each day if Scotrail would agree to do this. It would involved taking passengers by bus from Strathcarron to stations along the line to Kyle of Lochalsh. At the moment, even when a train has gone passed the bypass, that section of line must remain closed until the train reaches either Kyle or Strathcarron. Mr Howell said that Transport Scotland and Transport Minister Michael Matheson are considering this. A spokesman for Transport Scotland said Scotrail are looking at the proposal, which will have to be approved by the Mr Matheson. He added: ““We are pleased that there has been cooperation between Highland Council and the ScotRail Alliance [a new partnership between Abellio Scotrail and Network Rail] to facilitate the essential works on the Council’s A890 road. Skye and Lochalsh MP Ian Blackford supported the introduction to the buses from Strathcarron.